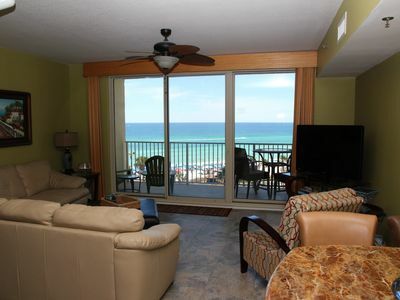 This is a great family-friendly condo complex right on the beach in a perfect location. 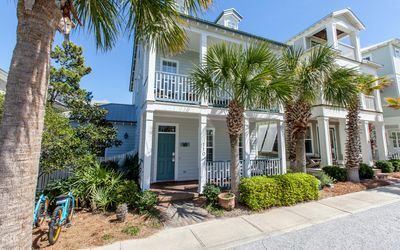 Find yourself shopping at Pier Park in 5 minutes, surf fishing right in front of your condo, sunbathing on the world's most beautiful beaches, or having a cold one at one of the many spectacular bars and seafood restaurants within a 5 minute drive. 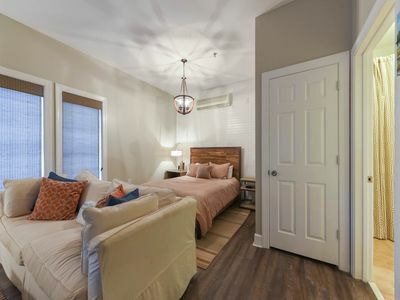 You will love the 293 sq ft balcony, as large as some hotel rooms, which is adjacent to the living room and master bedroom. 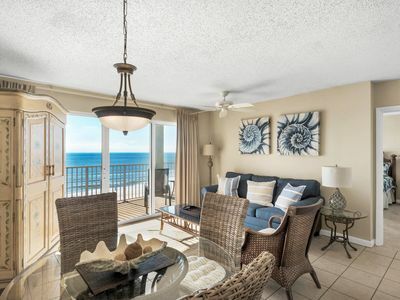 Lounging and dining furniture create an outdoor living area where the sun will dazzle you in the daytime, and in the evening will entertain you as it sinks into the Gulf of Mexico with its breathtaking kaleidoscope of colors. You will wake up to the picturesque views of the sunrise in the morning and watch some of the most breathtaking sunsets on the coastline. 100% memory foam mattresses in 901 are top of the line, making your vacation the most enjoyable as well as comfortable and restful! 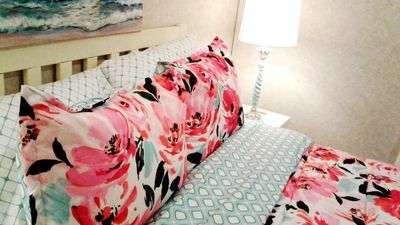 - The guestroom also has a queen-sized memory foam mattress! 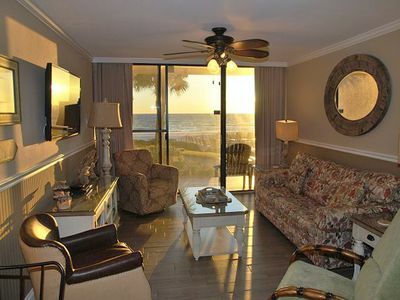 901 is professionally decorated in Caribbean style, soft and bright tropical colors escape from the ordinary. 901 will rejuvenate your mind, body and spirit. 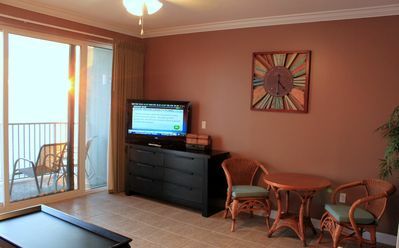 Every room in 901 has special touches that will delight you and your family. Bring your laptop for surfing when ocean waves are not big enough for surf. 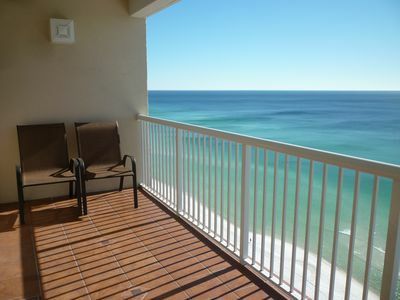 901 is just high enough for total privacy, and low enough to see all there is to see, and hear the surf, also minimizing elevator time. 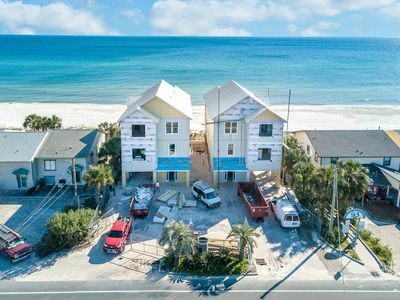 As of 2009, Tropic Winds is the last completed Panama City Beach real estate condominium development in PCB area for several years. 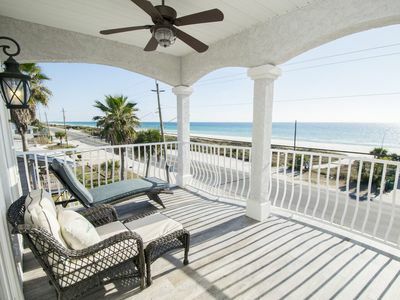 It is located beachfront on the quiet west end of PCB, which is away from the major traffic congestion, parties, and crazy crowds, but just moments away from the excitement and attractions along PCB. 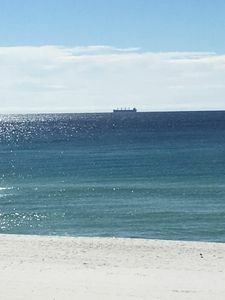 Tropic Winds is just minutes away from Pier Park, PCB's newest entertainment destination with shops, restaurants, movie theater... And, it is only 2 miles from the City of Panama City Beach Recreational Complex, also known as Frank Brown Park, which hosts many tournaments and exhibitions. It is the perfect respite for event participants and spectators. 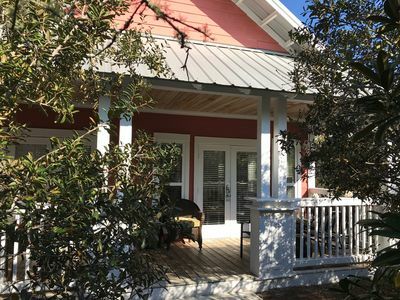 The west end location is closer to the popular Beaches of South Walton and the trendy shops and restaurants located along 30A. 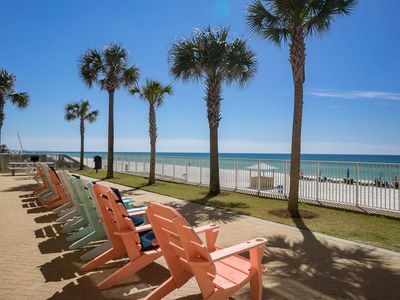 Unlike the typical intensive condos in PCB, Tropic Winds has only 165 units, which make its 300 feet of uncrowned white sand beach even less crowded than most other PCB beaches. 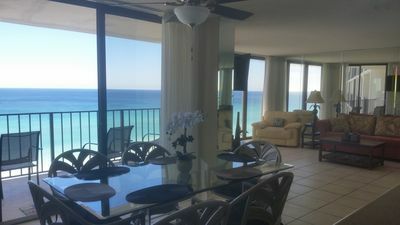 Since it is the newest condo resort on the beach, most of time your family and guests will enjoy your own private beach, pool, gym, hot tub, etc. 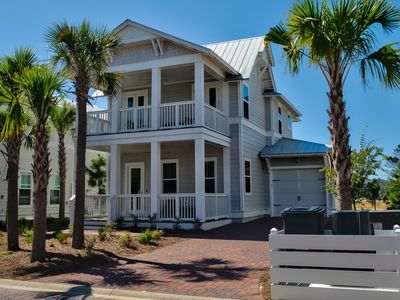 Enjoy your own privacy and life on the beach! NO SMOKING, NO PETS. Maximum occupancy is 6 people with the primary renter being not less than 25 years of age. 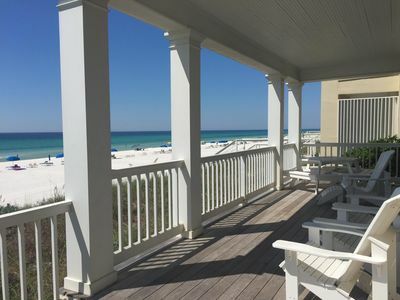 We want all of our guests to have a good time here, however please remember 901 is our vacation home as well, please take good care of it, as you would your own home. 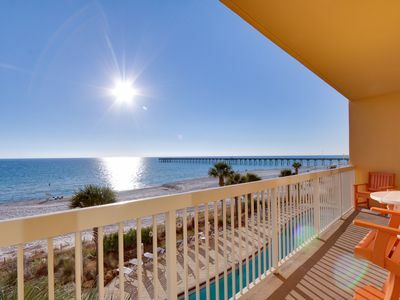 Highly Rated, Gorgeous, Gulf Front, Tropic Winds Condo, Free Beach Service! 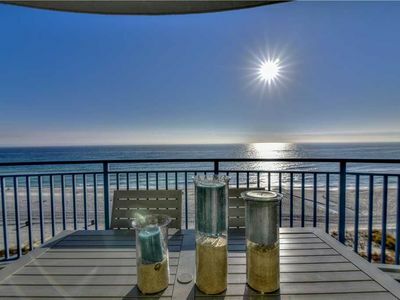 Long Beach 1 BR. & 1 BA. * Beautiful Remodeled Kitchen & Bathroom * Free Chairs! 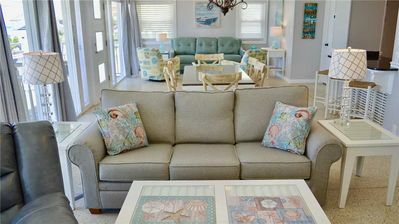 Seahorse Beach Home...New Beach Home NOW for RENT!!! 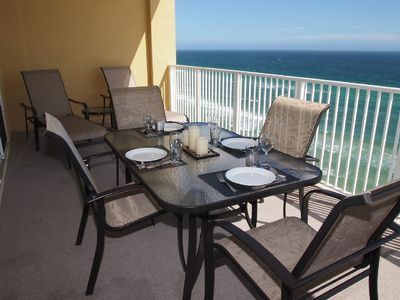 ☀Pelican Walk 109☀Beachfront for 6! 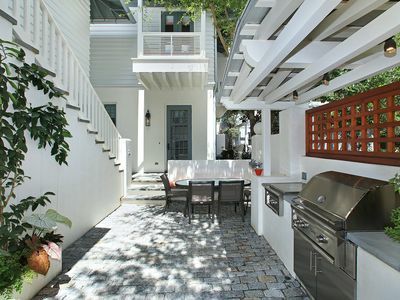 Remodeled- 2 Pools- OPEN May 6 to 9 $744!